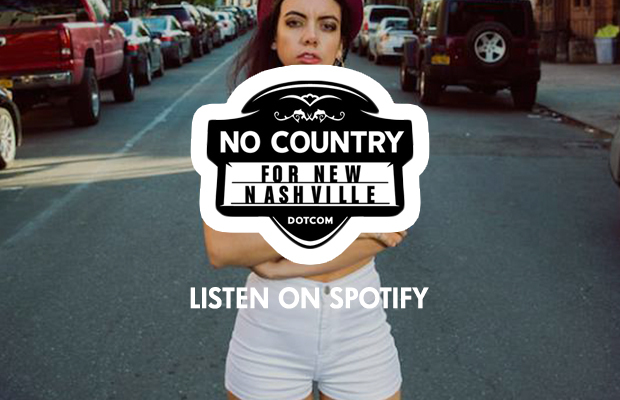 Our main goal at No Country is to share music from our favorite local artists and touring acts that hit Nashville. Now you can get straight to listening on our Nashville Spotify playlist. Follow along so you don’t miss the best of No Country for New Nashville!